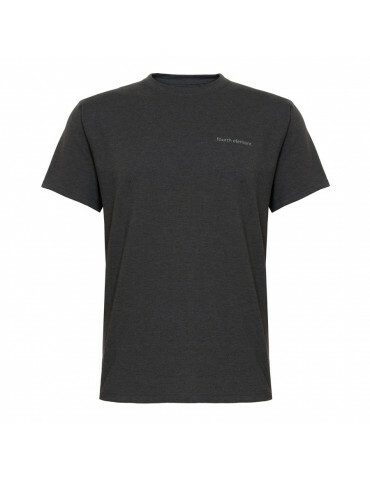 Comfort BZ 200 Mens - Santi - SALE!!! Undersuit BZ 200 is good for cold water – with suitable underwear it can be used for long dives in extremaly difficult conditions. The insulating layer in this COMFORT 200 UNDERSUIT is made of high class compressed Thinsulate 200 type. This type of insulation absorbs less than 1% of moisture in relation to its weight, so even in damp conditions, Thinsulate retains its insulating ability. 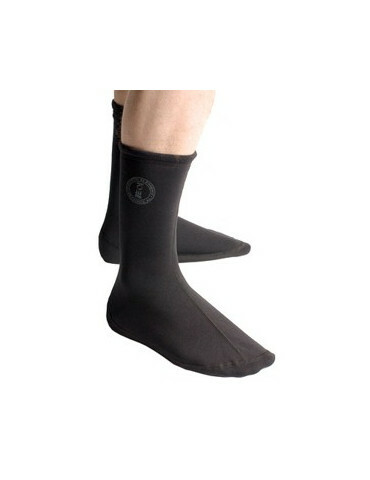 This breathable material guarantees the thermal balance in a body of diver. 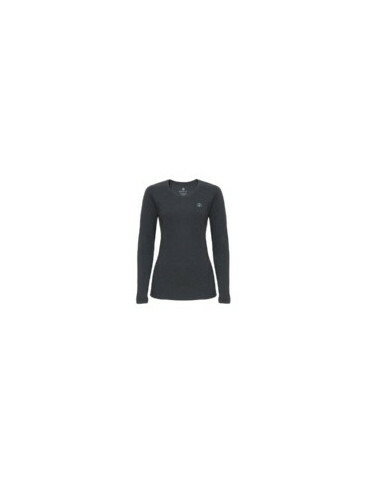 The outside layer is made of 6.6 100% Polyamide – light weight, but extremely durable and breathable fabric. Smooth and slippery outer shell provides help with getting into your Dry Suit. The inner lining is made from “Micropolar” 190 g/m2. The Comfort 200 under suit is good for cold water – with suitable underwear it can be used for long dives in extremely difficult conditions.